Mr. Kagabo is the Ag. CEO of Ngali Holdings, leading the strategy and vision of Ngali and its majority owned subsidiaries. He is an accomplished lecturer of academic excellence having served on the Mechanical Engineering department staff at Kigali Institute of Science and Technology, prior to joining Ngali. Wilson has immense experience as a leader, writer, researcher, coordinator, actor, educator and manager. Over his career, he has built strong relationships with different governmental ministries and institutions. 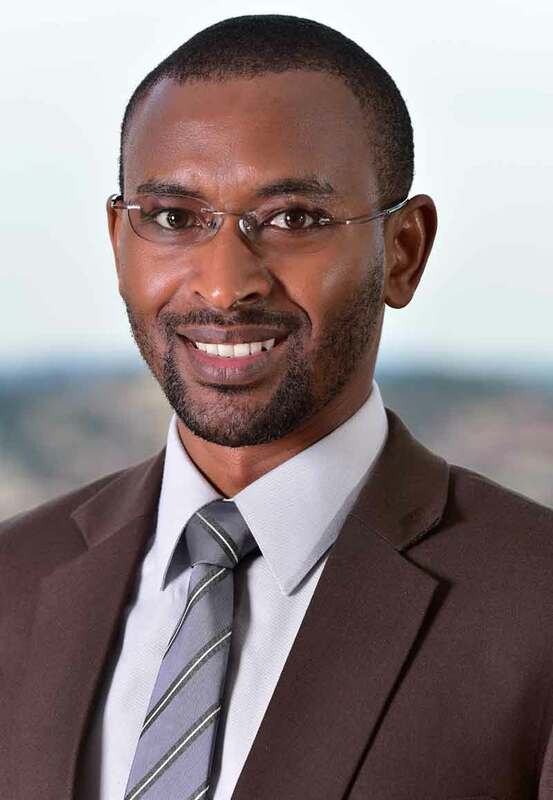 He holds a Bsc in Mechanical Engineering from Kigali Institute of Science and Technology, Rwanda, and an Msc in Mechanical Engineering, Aerospace Systems. He also sits on the boards of Ngali Energy, Rwandaonline, Locus Dynamics and Akagera Aviation.